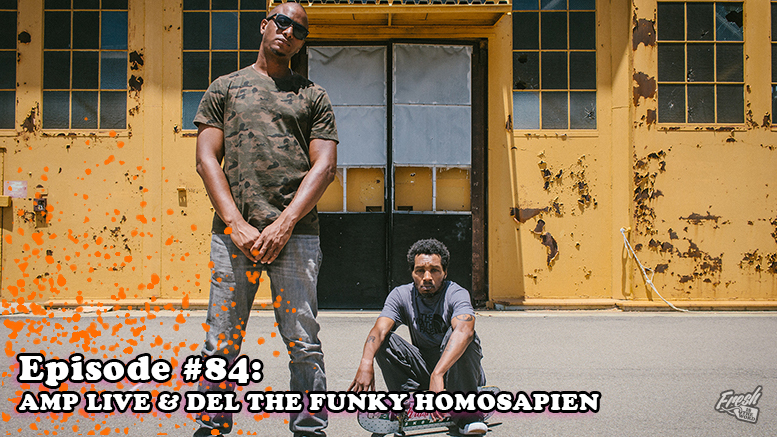 This week’s guests are a couple of highly respected names in the history of hip-hop, Del the Funky Homosapien and Amp Live. 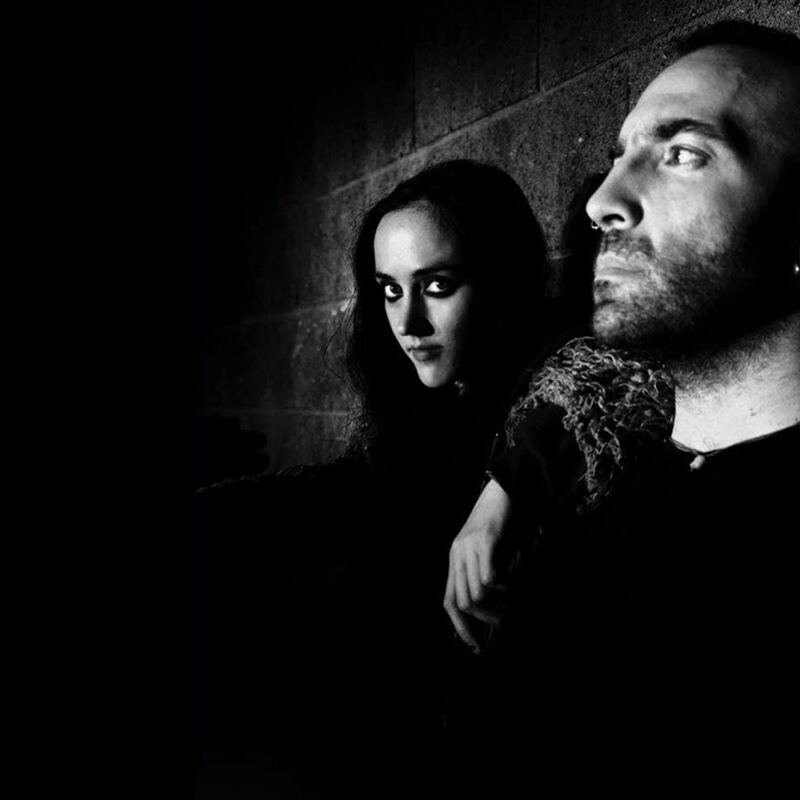 Recently, the duo collaborated on a full-length project titled Gate 13. 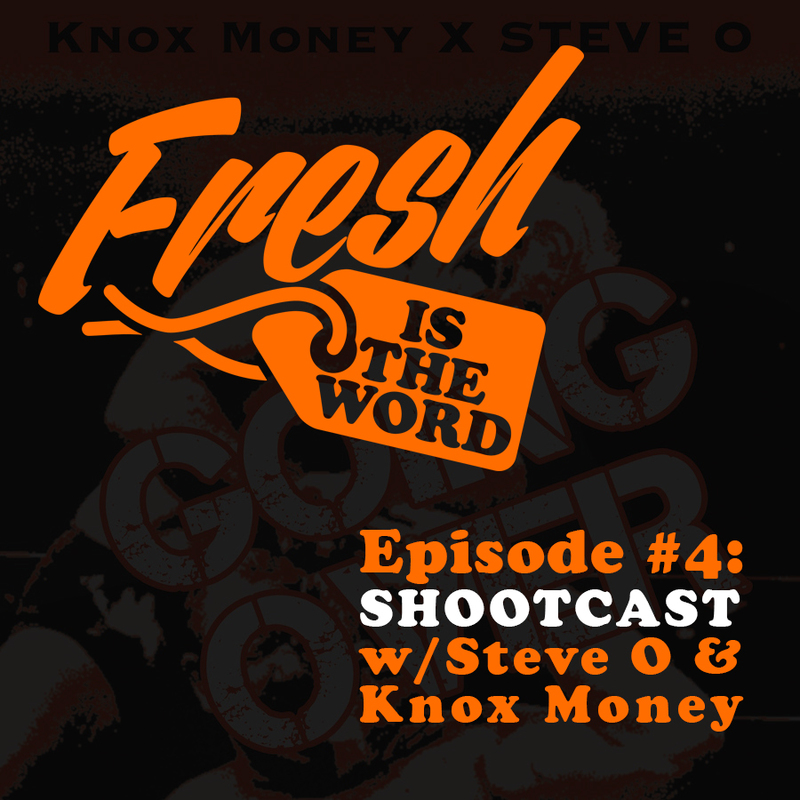 During our interview, Del and Amp talk about how this project came together and what its like to be an independent hip-hop artist in an industry that’s ever-changing. 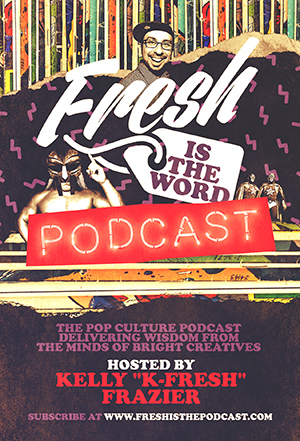 Each episode, the guest is asked to suggest someone from their life/career that should be on Fresh is the Word that would have good stories. Del chose both Sir Jinx and DJ Pooh and Amp Live chose anybody that was affiliated with his crew, Zion I. This week’s pick is the new EP on Critical Music from British producer Emperor titled Bloodsport. The 4-song project spans all sorts of styles of drum & bass and is quite an excited and innovative release.